So again i’ve been a terrible blogger. I have a lot catch up with! Anyways, I thought a good way to get back into blogging again would be to search around Folksy for the best christmassy items I can find. 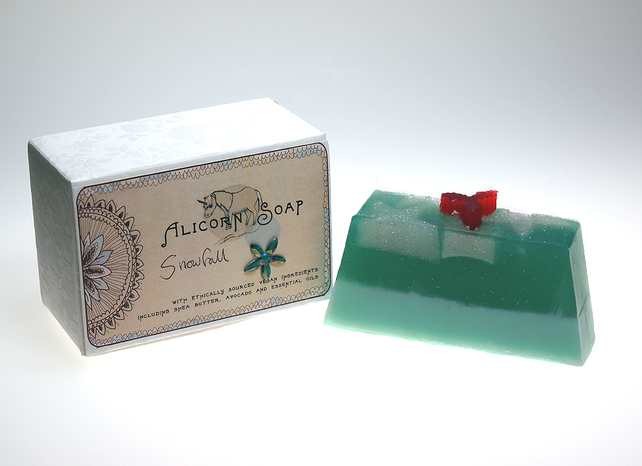 Partly to enter an awesome competition, partly to give myself ideas for what to make. 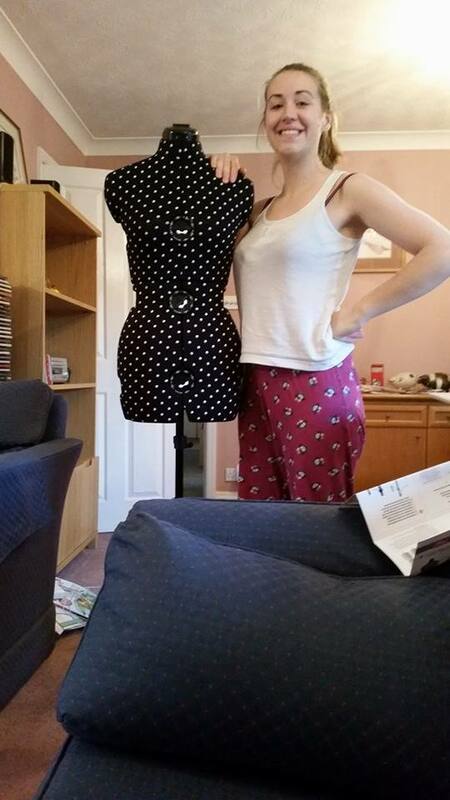 I have tried to look through a lot of different categories to try and get a nice range of things to inspire me. I have always loved this shop (thepicapica), it’s always full of really unusual things and this ‘Decorative Ball’ is no exception. It’s just so intricate and pretty, I would love to have this hanging up no matter what time of year! 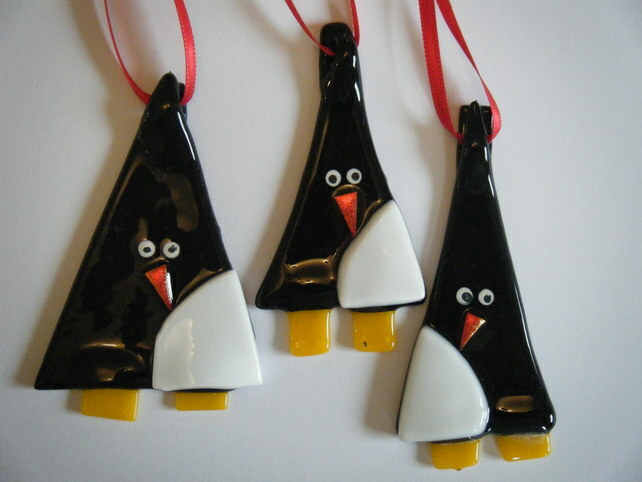 Not only are these ridiculously cute, but I really love penguins (and the penguin theory!). And as a plus they are all unique as they are cut separately! I can already see different personality in each of these in the picture. You can find these penguins here. 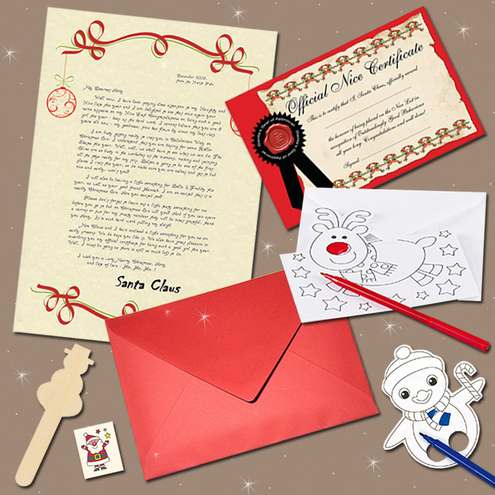 I love the hint of festive colour in this ‘Eco-Friendly’ paper decoration. The intricate patterns really make this look unique and, in my point of view, a big statement piece. But don’t worry, you don’t need to hammer nails into your wall, they do come with a thread to hang it on, as well as a variety of colours and styles to match your christmas theme. When I first saw this Snowman kit I was thinking ‘What is wrong with just using a real carrot and stones?’, but the more I thought about it the better this seemed. I mean the amount of hats and scarfs that have been ruined from being left out until the muddy sludge saturated them beyond repair in my own family alone is pretty high, and having a special outfit set aside for the snowman to be dressed in just seems to make the moment even more special. 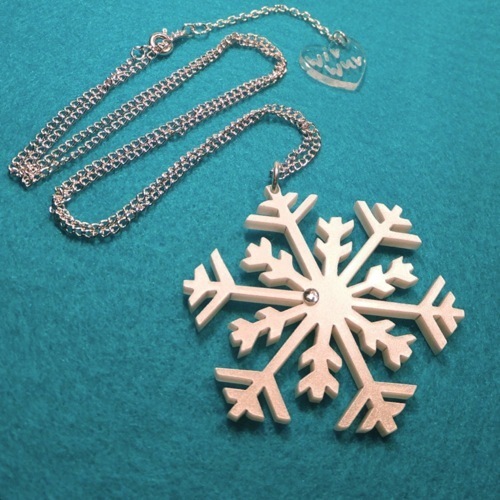 If you’re a fan of glass work and quirky little items, then RedBrickGlass is just perfect for you. They have a range of glass work, including this Noel Bunting. 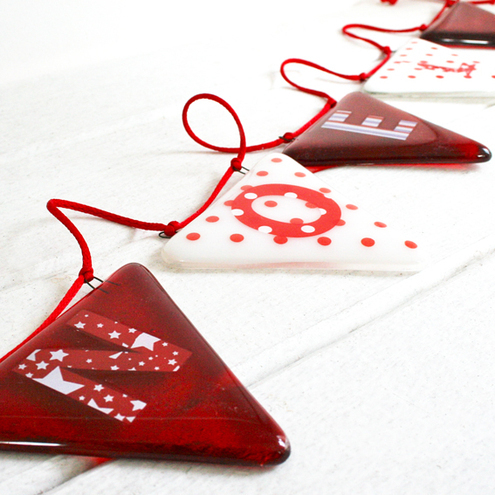 Who knew you could make bunting look so classy? They also do an amazing range of fairy lights which I am dying to buy for my room! Shame I have no money. I really recommend checking them out for unusual glass decorations. Again i’ve gone for the unusual. I think these metal baubles would look amazing glinting in-between the branches of a tree. Not only does this Tote Bag come with a Jingly bell, but it can also double up as stocking or a giftbag (as well as being fair trade). I don’t know about you, but, now I think about it, I’d love a festive bag to match my festive outfits. If you’re anything like me, you will be obsessive about making your presents looking that little bit extra special. 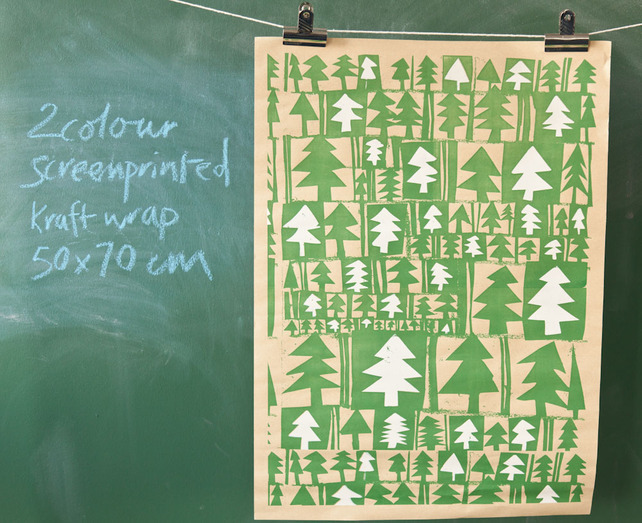 I love this christmas tree paper and think it would make my gifts stand out amongst the rest. It is also available in different colours. Once you’ve got your wrapping paper you will need name tags so you don’t forget which is which. How about these cute reindeer ones? Simple, cute, pretty. All you need from a gift tag! 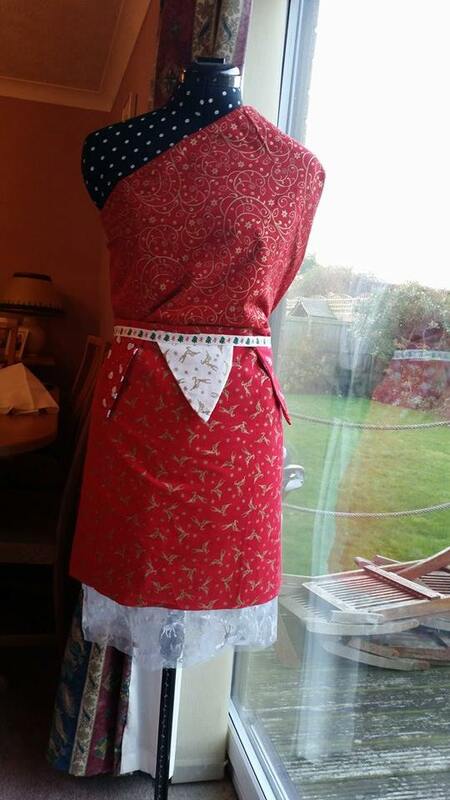 Obviously food is a big thing at christmas and any festive cook needs a festive apron to match! 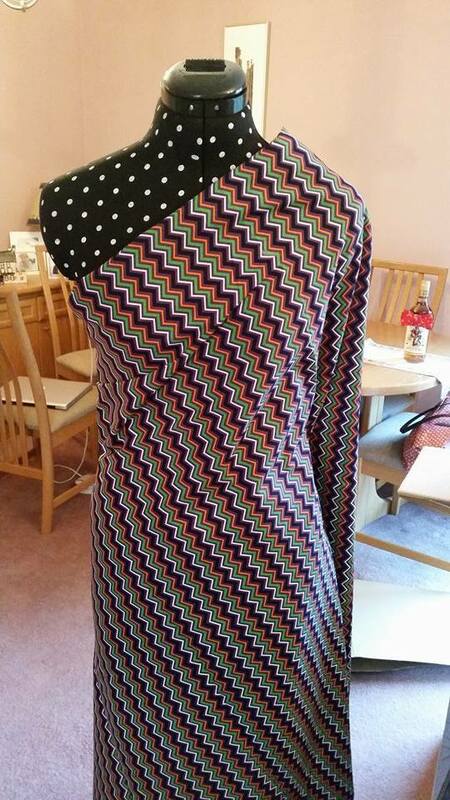 This cute apron just seems perfect for the job! Yum indeed! Want to add a bit of festive fun to your table? 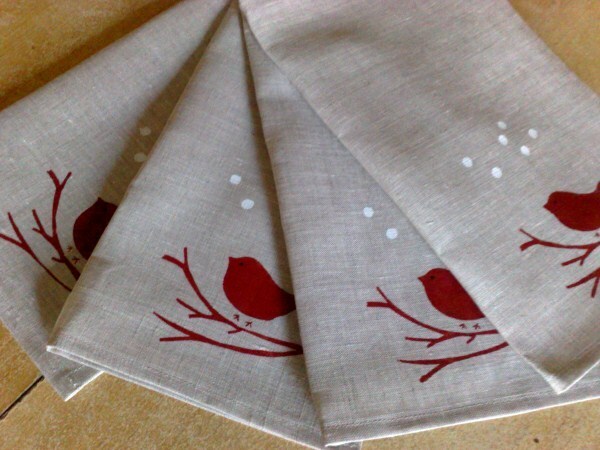 These handprinted linen napkins with a cute little robin are the perfect addition! Matching place mats are also available. 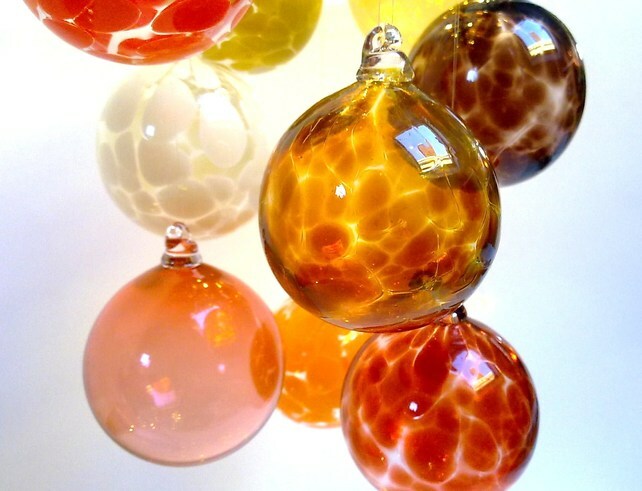 Who wouldn’t want these show stoppers hanging on their christmas tree? All I can say is that these look stunning. How can you not want something as cute as this robin? I can already see it perching on top of my fireplace. 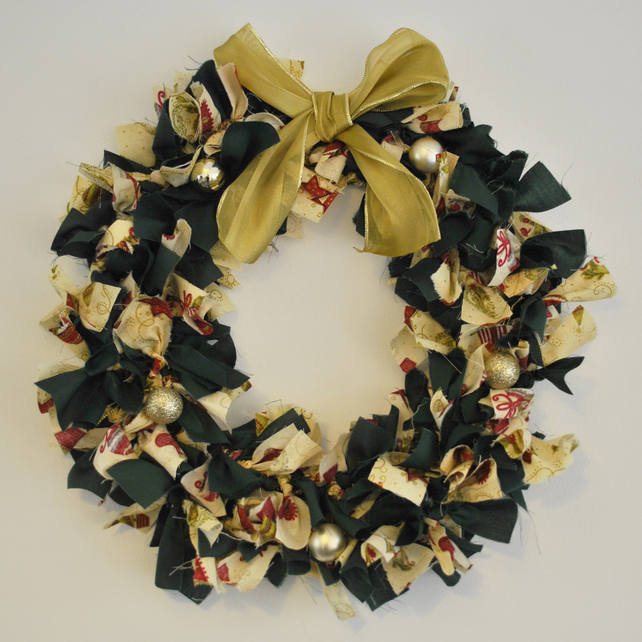 I’ve never really been a fan of the christmas wreath, they just seemed a bit pointless and not very pretty to me, but this one seems to have changed my mind. It’s cute, pretty and reusable! 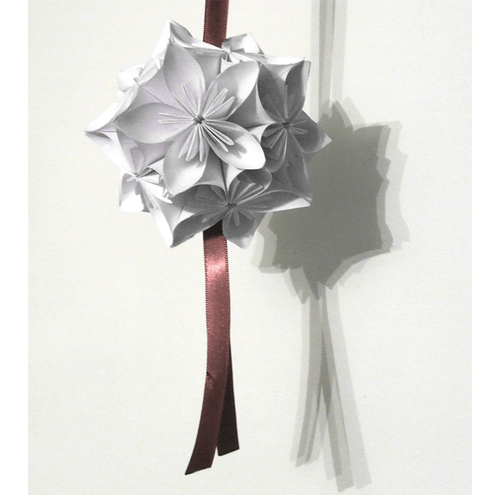 A nice modern twist on the traditional wreath. Now go do some christmas shopping. Till next time! Stay Happy!